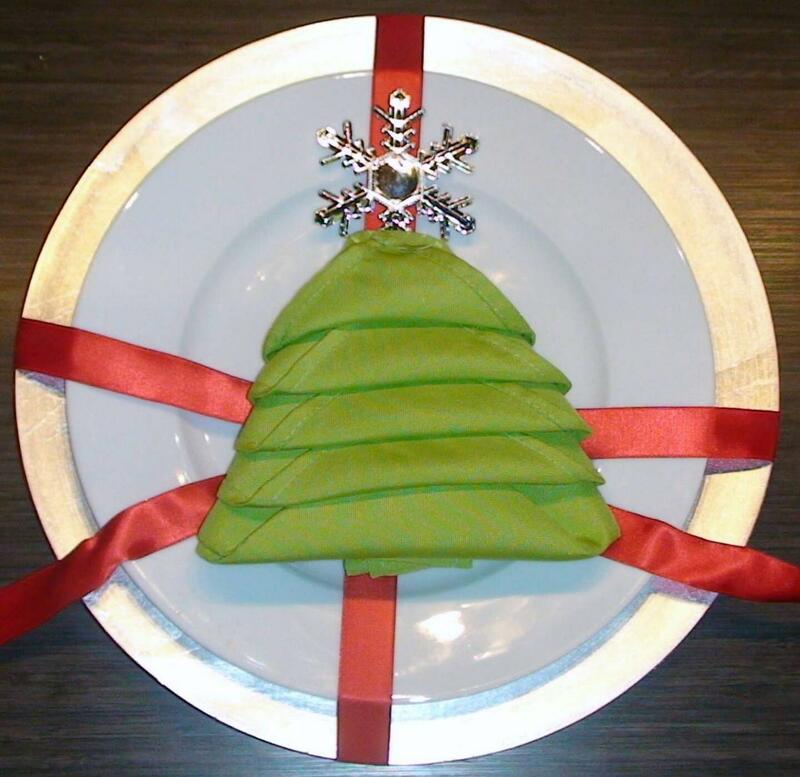 Christmas tree napkin fold idea really upped my holiday table setting game and I’d like to share the (napkin) joy. 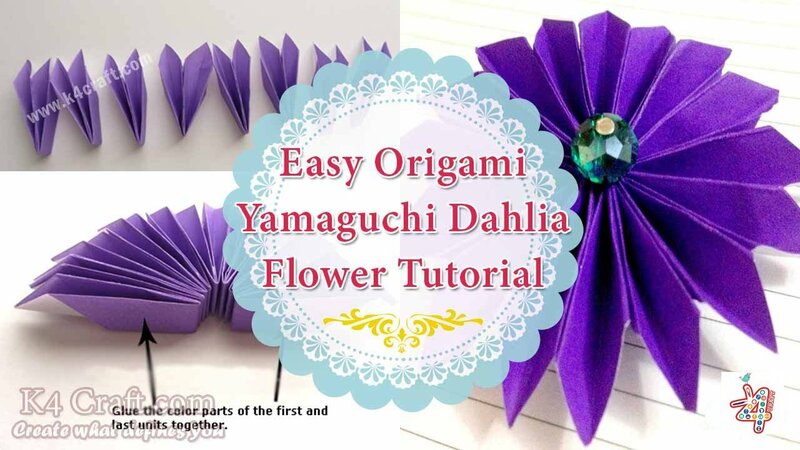 The following super easy steps result in nothing less than a modern, classy, and I can’t help but say it, adorable way to work your napkins into the dinner mix. 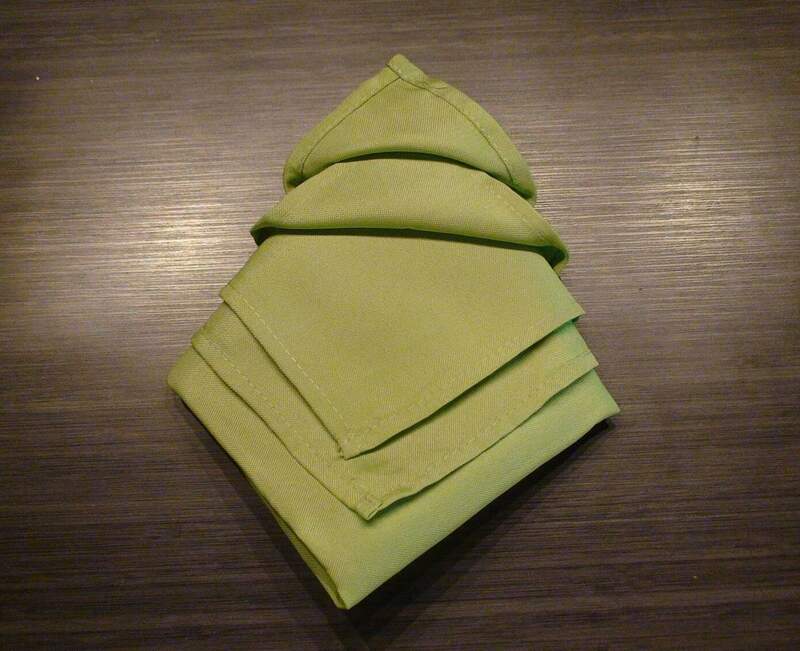 First take a tissue (or paper) square napkin and fold it in half. 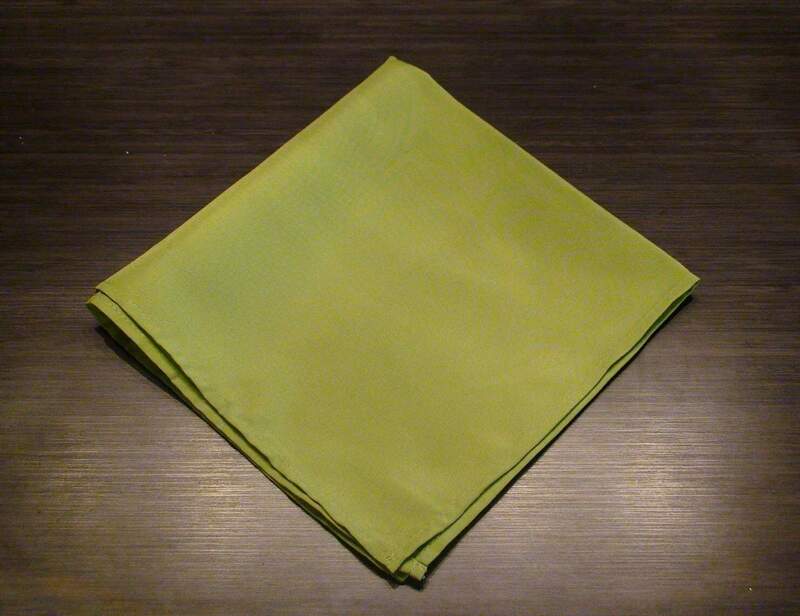 Fold up each layer of napkin, leaving a gap of about two centimeters between each layer. 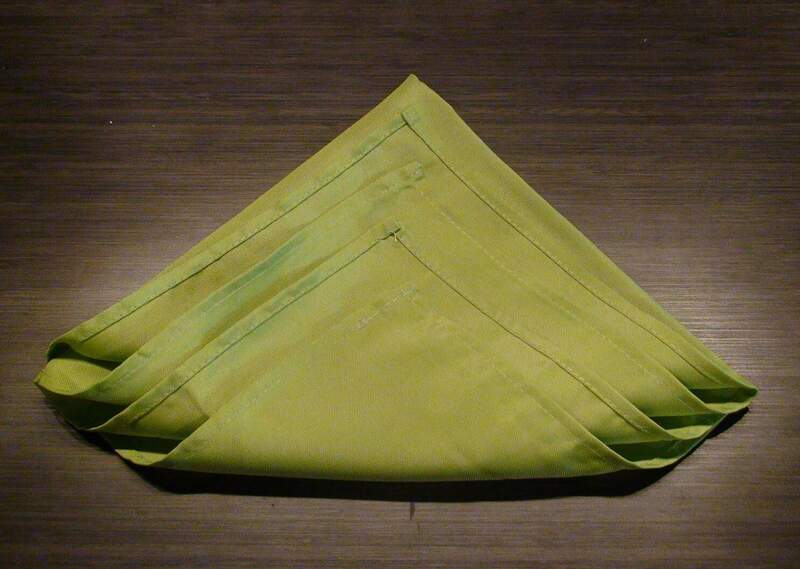 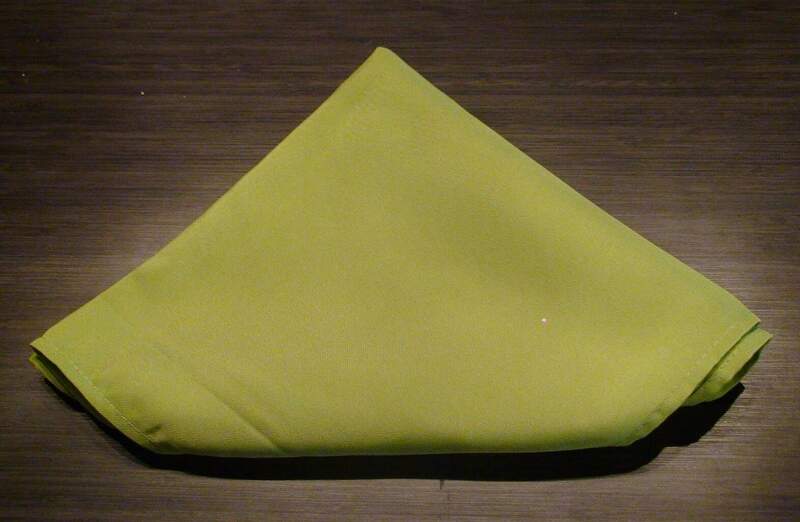 Then you need to turn the napkin gently and bend the edges to the center until you get a triangle. 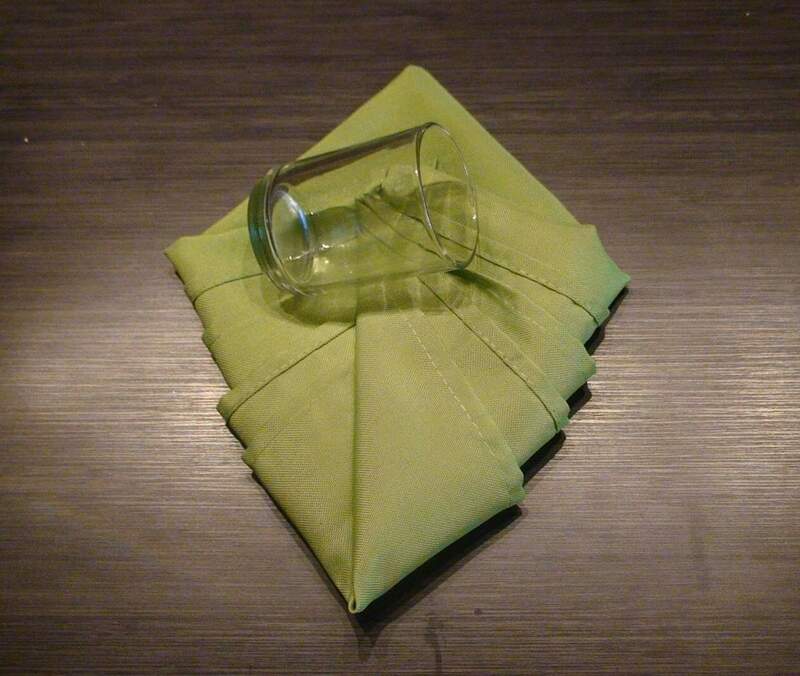 Now put something as a load, for example, a glass, so that the napkin best kept the shape. 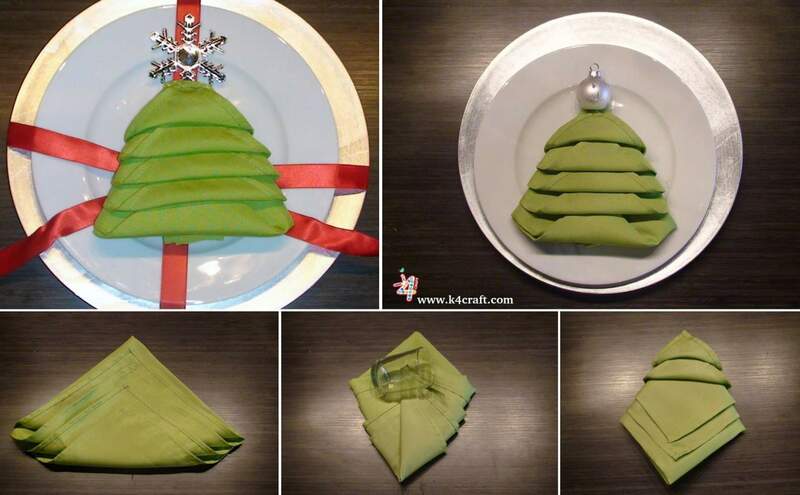 Next you need to turn the napkin and alternately bend up each layer of napkin before the shape of the Christmas tree is obtained. 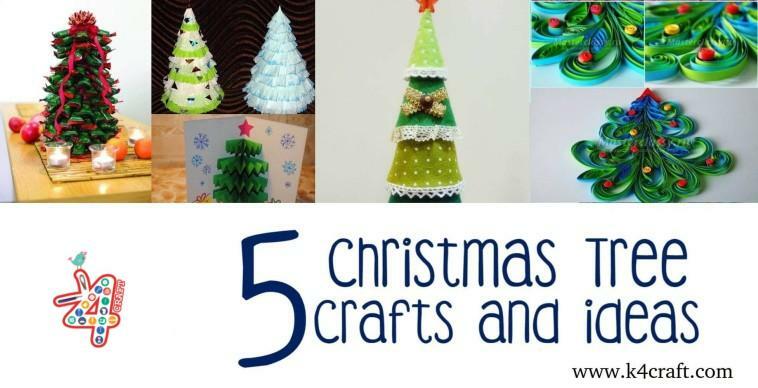 It remains only to decorate the Christmas tree, for example, with ribbons, a beautiful brooch, a large bead or a snowflake. 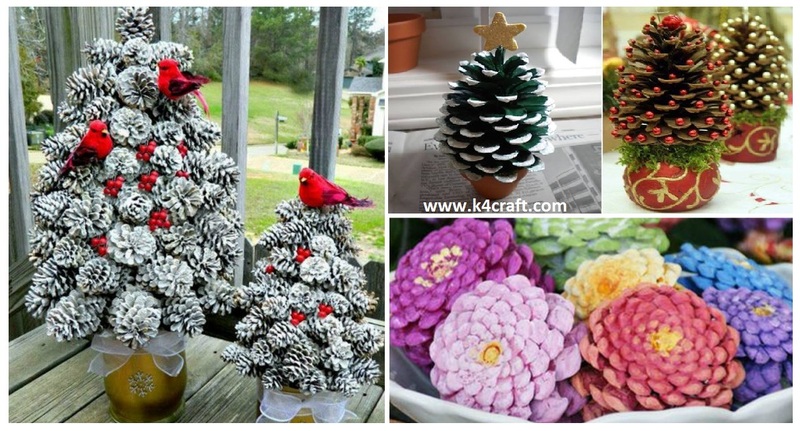 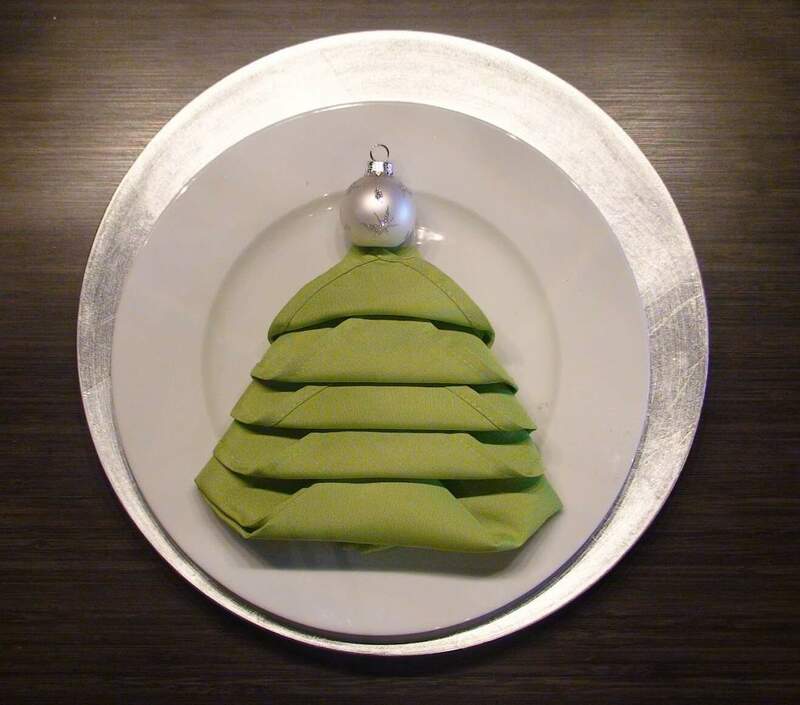 Hope you like this Christmas Tree Napkin – step by step tutorial!